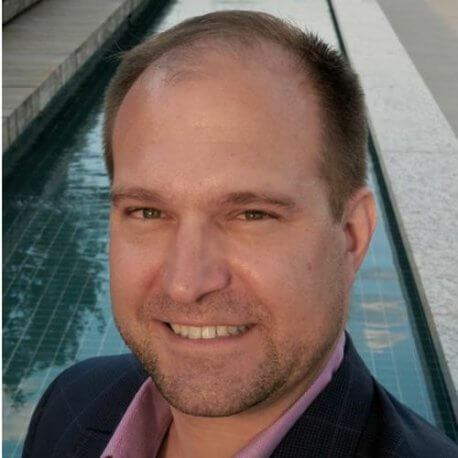 Sean Kanuck is an attorney and strategic consultant who advises governments, corporations, and entrepreneurs on the future of information technology. Sean is affiliated with Stanford University’s Center for International Security and Cooperation and has received several international appointments, including: Chair of the Research Advisory Group for the Global Commission on the Stability of Cyberspace (Hague, Netherlands), Distinguished Visiting Fellow at Nanyang Technological University (Singapore), and Distinguished Fellow with the Observer Research Foundation (New Delhi, India). Sean regularly gives keynote addresses for global audiences on a variety of cyber topics, ranging from risk analysis to identity intelligence to arms control. Sean served as the United States’ first National Intelligence Officer for Cyber Issues from 2011 to 2016. He came to the National Intelligence Council after a decade of experience in the Central Intelligence Agency’s Information Operations Center, including both analytic and field assignments. In his Senior Analytic Service role, he was a contributing author for the 2009 White House Cyberspace Policy Review, an Intelligence Fellow with the Directorates for Cybersecurity and Combating Terrorism at the National Security Council, and a member of the United States delegation to the United Nations Group of Governmental Experts on international information security. Prior to government service, Sean practiced law with Skadden Arps in New York, where he specialized in mergers and acquisitions, corporate finance, and banking matters. He is admitted to the bar in New York and Washington DC, and his academic publications focus on information warfare and international law. Sean holds degrees from Harvard University (A.B., J.D. ), the London School of Economics (M.Sc. ), and the University of Oslo (LL.M. ).